Renowned naturalist Sir David Attenborough has insisted it is “absolutely imperative” that action is taken to protect kelp in Scotland’s waters. The Blue Planet broadcaster made what is thought to be his first intervention into politics north of the border to call on MSPs to “take the necessary action” to preserve the marine habitats. He made the plea as Holyrood prepares to vote on new legislation, which if passed, would ban dredging for kelp in Scottish waters. Green MSP Mark Ruskell successfully amended the Scottish Crown Estate Bill to ban the removal of entire kelp plants, allowing harvesting only where the plant could recover. 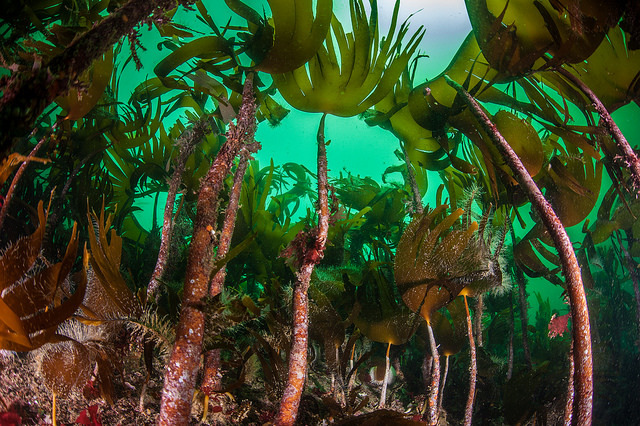 Sir David stressed it was “absolutely imperative that we protect our kelp forests”, saying they provide a vital habitat for a “wide array of species”. He spoke out after the first application for industrial scale dredging of the seaweed in Scotland sparked a petition signed by more than 14,000 people. A special Help the Kelp campaign was also set up by the Sustainable Inshore Fisheries Trust (SIFT). Ayr based firm Marine Biopolymers reportedly wanted to harvest 30,000 tonnes of kelp each year off the west coast by specially adapted boats. 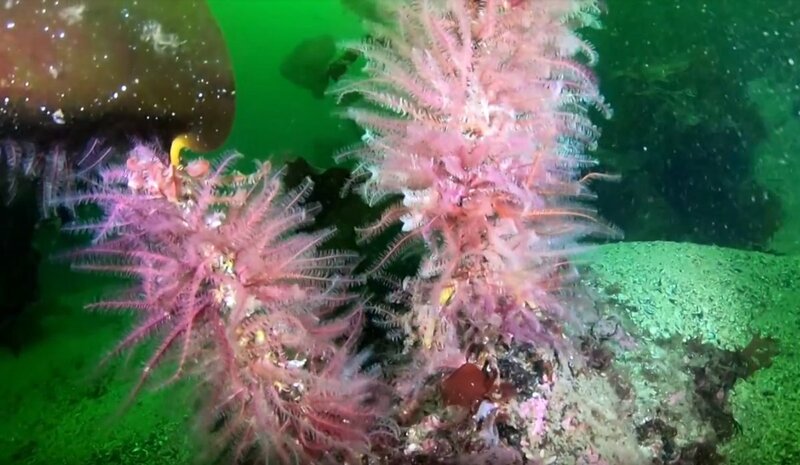 But Sir David, who is the vice president of the conservation group Fauna and Flora International (FFI), said dredging in this way would be a “wholly short-sighted measure that risks the wholesale devastation of our kelp beds”. He said: “Charles Darwin was one of the first people to recognise just how important kelp forests are for our oceans, comparing them in diversity to rainforests. 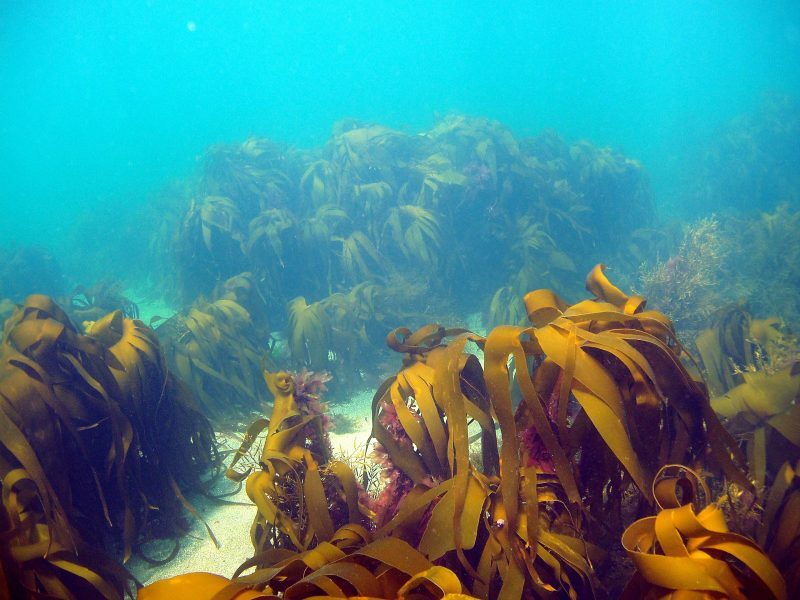 “These kelp forests – which can be found right here, around the coast of the British Isles – not only form an important part of the food chain, but also act as a vital habitat for a wide array of species. “Their thick foliage offers food and safety from predators, and provides a nursery ground where juvenile fish can mature in safety. “Look closely among the intricate stems and fronds of kelp, and you will find a range of fascinating sea life, from invertebrates such as sea stars, anemones and limpets, to mammals such as sea otters. Sir Attenborough added: “For these reasons and many more (carbon storage being just one), it is absolutely imperative that we protect our kelp forests. “It is perfectly possible to harvest them sustainably by removing their fronds while leaving the rest of the plant intact. But dredging – or indeed any kind of harvesting that removes the whole plant – is a wholly short-sighted measure that risks the wholesale devastation of our kelp beds. SIFT executive director Charles Millar welcomed Sir David’s intervention, and urged MSPs to keep the ban in the legislation when it comes before the Scottish Parliament in November. He said: “Kelp plants can be harvested – but only if they can grow back. This is the standard the existing, sustainable, hand-harvesting industry already has to meet. There should not be lower standards for big companies. “Last month the Scottish Parliament’s Environment Committee rightly voted to apply the same rules to all kelp harvesters. “It is now up to the Scottish Parliament as a whole to put this on the statute book when this legislation comes before it next month. 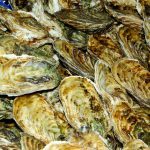 Meanwhile FFI marine community support officer for Scotland Kerri Whiteside added: “This is an issue that is of deep concern to west coast communities. “From our commercial fishers and those who hand-gather Scotland’s seaweeds for artisanal production to communities up and down the coastline, we are hearing a united call against mechanical kelp dredging. “This collective stance alone should be compelling enough for the Scottish Government to pay heed. This article was originally posted as Sir David Attenborough demands MSPs protect ‘globally important’ kelp beds at ITV News on 24/10/18.